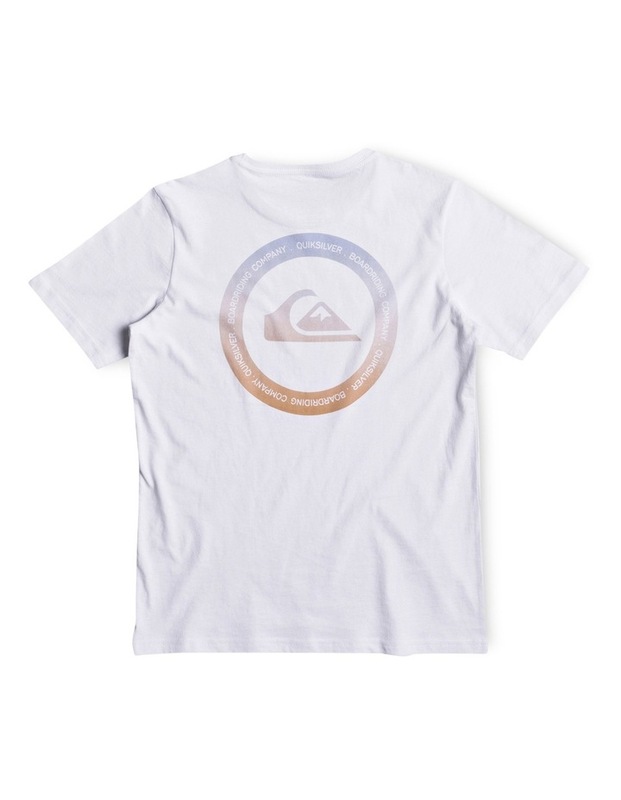 Kahu - T-Shirt. Short sleeves Lightweight cotton jersey fabric [160gsm] Classic, comfortable regular fit Crew neckline. Large back print & screen print on the chest. 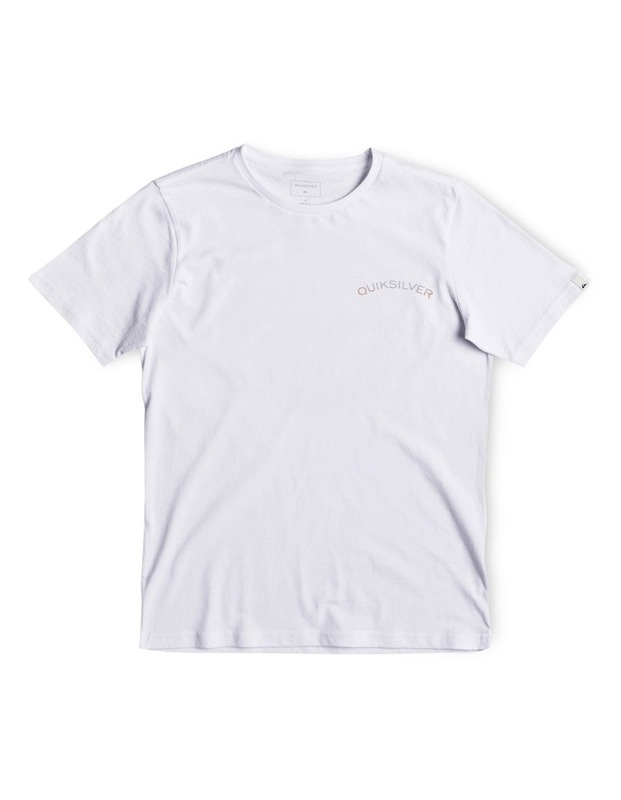 Quiksilver woven label on the sleeve.